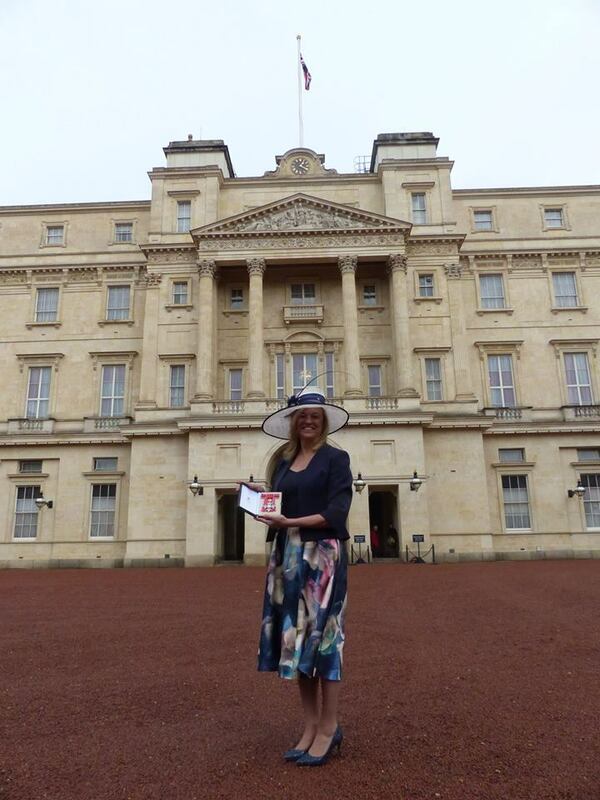 HE Governor Lisa Phillips of St Helena, Ascension and Tristan da Cunha was awarded a CBE by His Royal Highness The Prince of Wales at Buckingham Palace on Thursday, 7 December 2017. Governor Lisa received the honour for her ‘services to international development’ in particular her work in championing the role of women and girls in Kenya (where many girls do not go to school, have to go through female genital mutilation, are married as children and are thought of as possessions by their husbands). A Commander of the Order of the British Empire (CBE) is awarded for having a prominent role in an area of work, or for a distinguished, innovative contribution to an area.